Leon Goretzka’s agent, Jorg Neubauer, has denied reports in Spain and Germany, that the Schalke midfielder has agreed to join Bayern Munich when his contract expires in the summer. Marca and Sport Bild both reported that the 22-year-old has snubbed advances from Real Madrid, Barcelona and Liverpool. 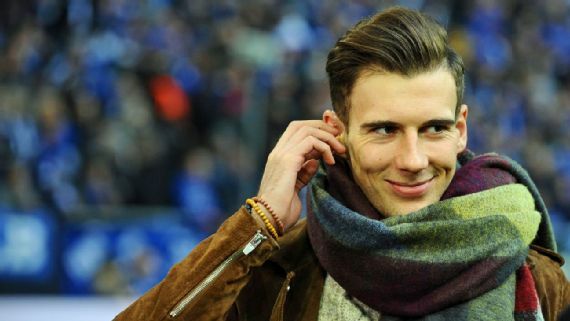 Schalke CEO Christian Heidel, however says the Bundesliga club remains in the dark over Goretzka. “Leon has yet to inform us that he has decided for a move, and I trust Leon and his agent, with whom I only had contact yesterday,” Heidel told Sport 1. Schalke have reportedly offered Goretzka a new deal with an annual salary of €12million including all add-ons.